Environmental groups have filed a federal lawsuit, accusing the Environmental Protection Agency of violating the Clean Water Act. The lawsuit involves a dispute over whether western Lake Erie should be classified as an impaired waterway. 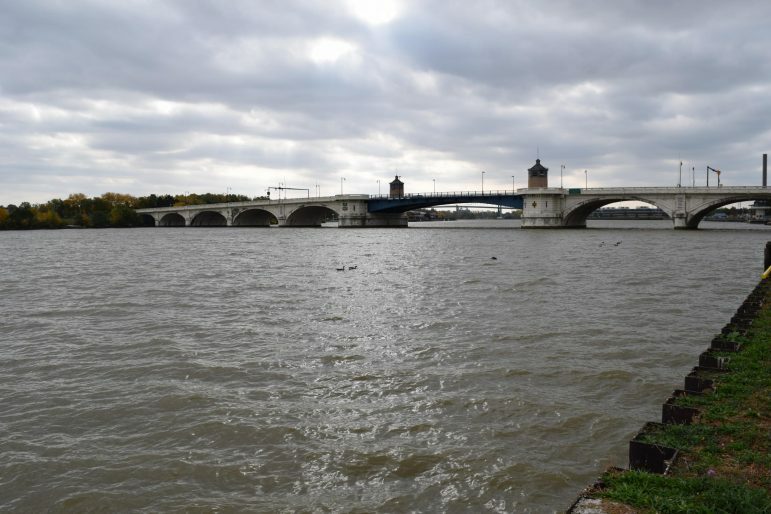 In the suit, groups including the National Wildlife Federation and the Ohio Environmental Council claim the EPA is violating federal law because it has not yet acted on Ohio’s list of impaired waters. An impaired designation would put the lake on a “pollution diet”. Currently, several streams and tributaries in Ohio’s western Lake Erie watershed are impaired. But that’s not enough for Molly Flanagan of the Alliance for the Great Lakes. “What we would like to see happen is for U.S. EPA to deny Ohio’s impaired waters list because the state of Ohio did not list the open waters of Western Lake Erie as impaired,” said Flanagan. Flanagan says that by addressing the issue directly, the state will have additional tools and funding to make sure pollution is reduced. Western Lake Erie is plagued by pollution, primarily from agricultural runoff. Michigan, which listed its part of Lake Erie as impaired, sent in its list in November. It was approved in February. They should sue the New York Power Authority. Their ice boom has stalled the natural conveyor and does more harm than every other issue combined. Google “Joe Barrett ice boom” for the truth.